RESPA has established new guidelines effective January 2010, including a new HUD-1 settlement statement. Click here to view a webinar detailing the new rules. The RESPA Final Rule Program with added HUD FAQS slides is now online at www.KooglerGroup.com. Congratulations to Thomas Milon "TC" Campbell !! 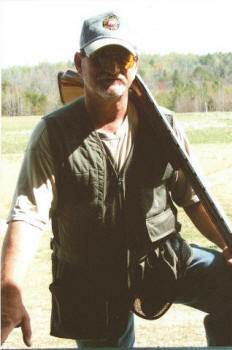 He is the 2010 South Carolina State Doubles Champion in Trapshooting!! Chicago Title Insurance Company has implemented new title insurance premium rates effective November 1, 2009. Award for outstanding performance. We would like to thank all of our clients for a wonderful 2008! Congratulations to the graduate! We are so proud of you, Brett!! Congratulations to Thomas Milon "TC" Campbell !! 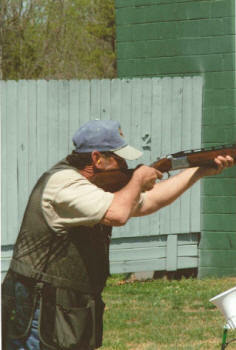 He is the 2007 South Carolina State Singles Champion in Trapshooting!! Joshua Morgan raised $1096 in the Womanless Beauty Pageant held in Walker Hall at the SCSDB on May 3, 2007.